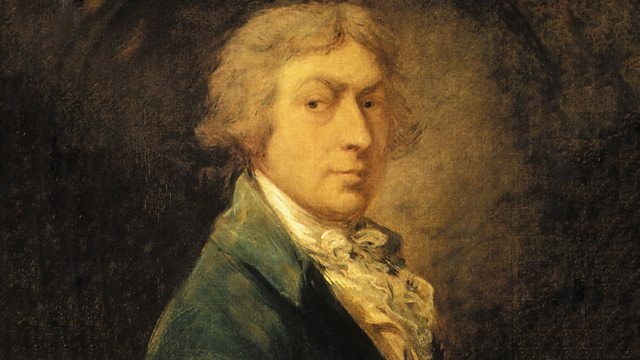 Gainsborough returns to London where he paints over 130 portraits and landscapes. As he is dying, he summons his rival Joshua Reynolds, and his wife makes a surprising revelation. For his final years Thomas Gainsborough returns to London where he paints over 100 portraits and 30 landscapes. Knowing that he's dying, he summons his old rival Joshua Reynolds and, on his deathbed, his wife Margaret makes a surprising revelation.